Clint Jones - Gripp Inc.
Clint Jones is the Field Service Manager for Gripp, Inc. He leads the service team with a focus on excellent problem-solving skills, organization, and customer service. He shares his skills and experience in installing and servicing many types of monitoring equipment for Municipal and Industrial Wastewater facilities. 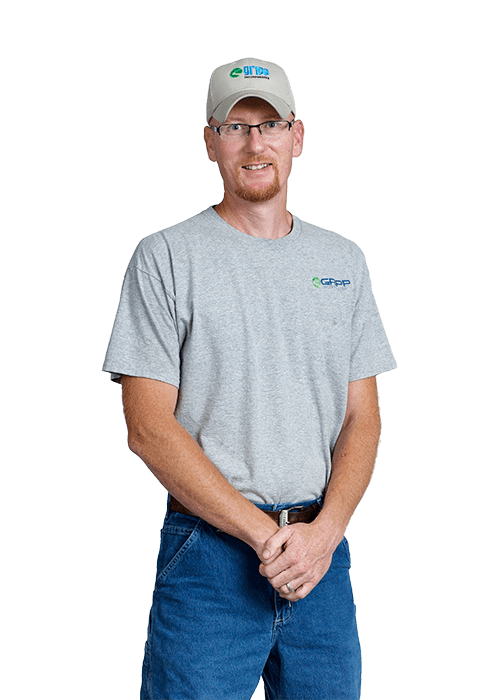 Clint Jones joined Gripp, Inc. as a Field Service Technician in 2013. Clint’s career has included working as a Utility Superintendent overseeing the Water and Wastewater Facilities and as a Production Supervisor for a national corporation.